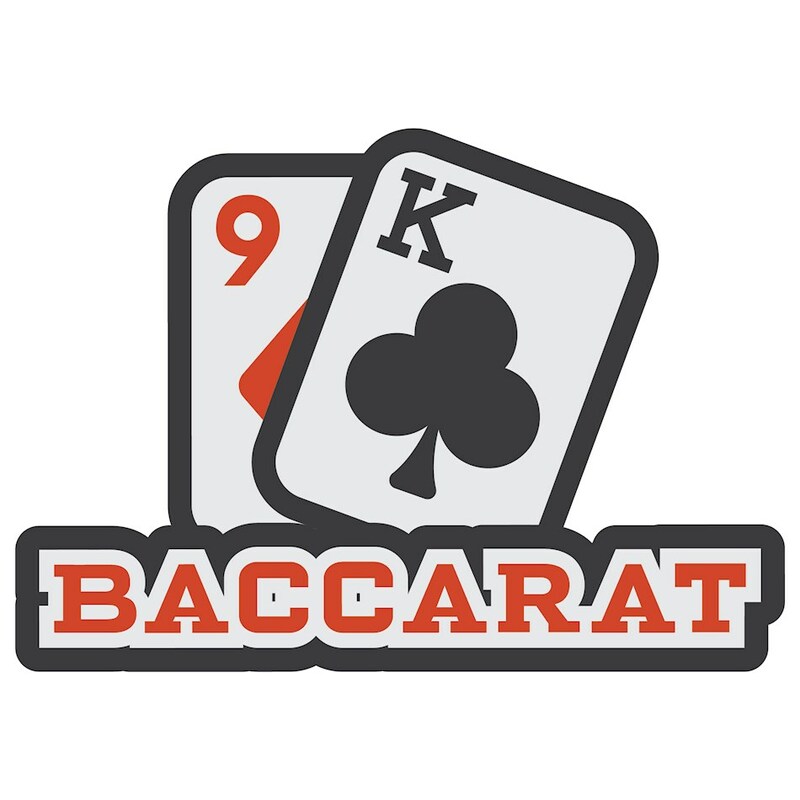 Baccarat is considered to be one of the most popular table games of all time, and in Asia right now, it ranks up there as the single most popular casino game in many areas. This game was once only played by the social elite in ultra-high stakes games, but play on the Internet changed this and made it more available to players at all stakes. The Baccarat game powered by Realtime Gaming and used at All Star Slots and other casinos that use this software has some differences compared to standard Baccarat games, and we want to show you how to navigate those changes and play with a solid strategy. In all Baccarat games, there are at least three betting options, but sometimes there are more. The game basically follows two hands that are dealt against each other, regardless of the number of players at the table (though online, you're only playing with yourself). The two hands are called the "banker" and "player" hand, even though neither one of them belongs to you as the player. Instead, you get to choose which of the two you think will win, and that's where the banker and player bets come from. Additionally, you can bet that there is going to be a tie. In most six-deck Baccarat games like this one, the house advantage is 1.06% on the banker bet, 1.24% on the player bet and over 10% on the tie bet. However, there are some differences here that mean you'll probably want to play on the player bet unless you have specific bet sizes, even though you wouldn't think it's the best option based on house advantage alone. For the banker bet, there is a 5% commission on winning bets. In the RTG version of this game, your bet is then rounded down to the nearest quarter. This means that you'll lose value on winning bets if you don't play in increments of $5. This is a larger bet than some players are comfortable with making, and those players should stick with the player bet. However, if you do want to play with bets of $5, $10, $15, etc., then go with the banker bet since it'll be a slightly better offer. The normal payout for a tie win is 8:1 in Baccarat. However, in this version of the game, it's been increased to 9:1. This is enough to take the house advantage for this wager down to just 4.93% compared to the double-digit value that it is normally. It's still not enough to make you want to take this bet, but it's worth pointing out. All in all, this Baccarat game is pretty solid and straight-forward. It also has good graphics and smooth gameplay. The strategy needed to maximize your chances of winning depends on your bet size, which is atypical for Baccarat, and that's why knowing the details of how these games work is so important.